When you think of “Kickstarter watches,” an established Swiss brand like Alpina probably doesn’t come to mind. 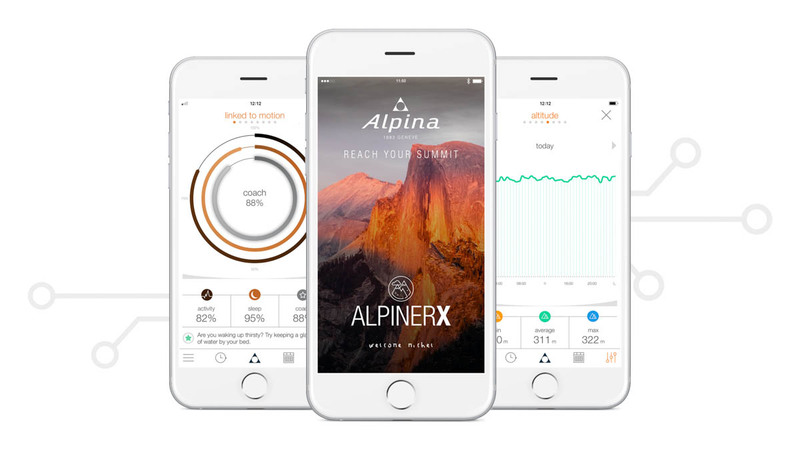 To release their new Alpina AlpinerX Outdoors Smartwatch model, however, Alpina has opted to release the watch on Kickstarter with plans to take feedback from backers to mold and alter the design before its final release. 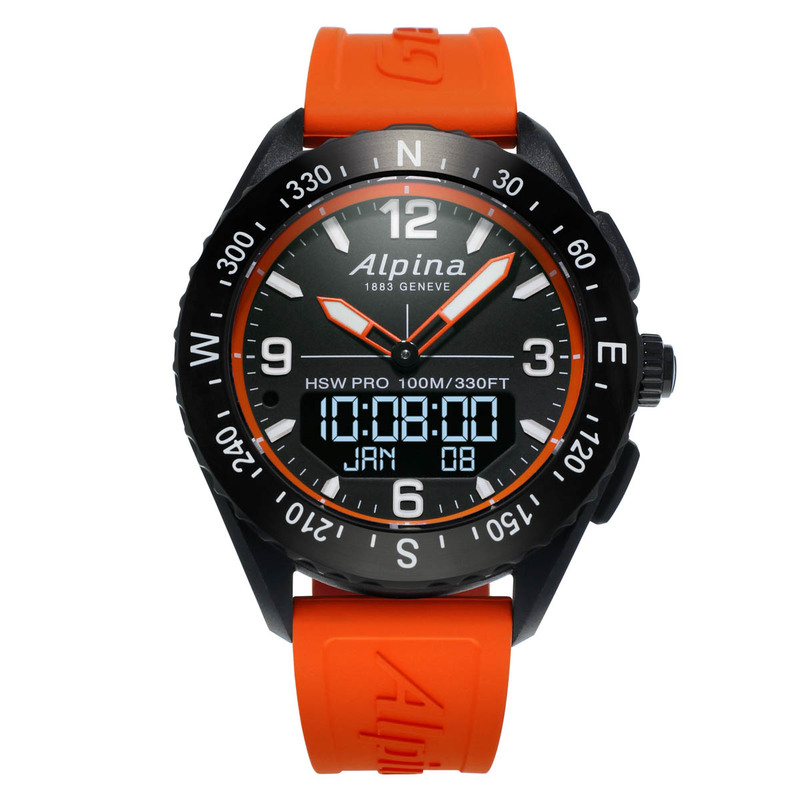 The Alpina AlpinerX is an “horological smartwatch” with an analog/digital display, 5 sensors, a smartphone app, and 3,200 color variations to boot. 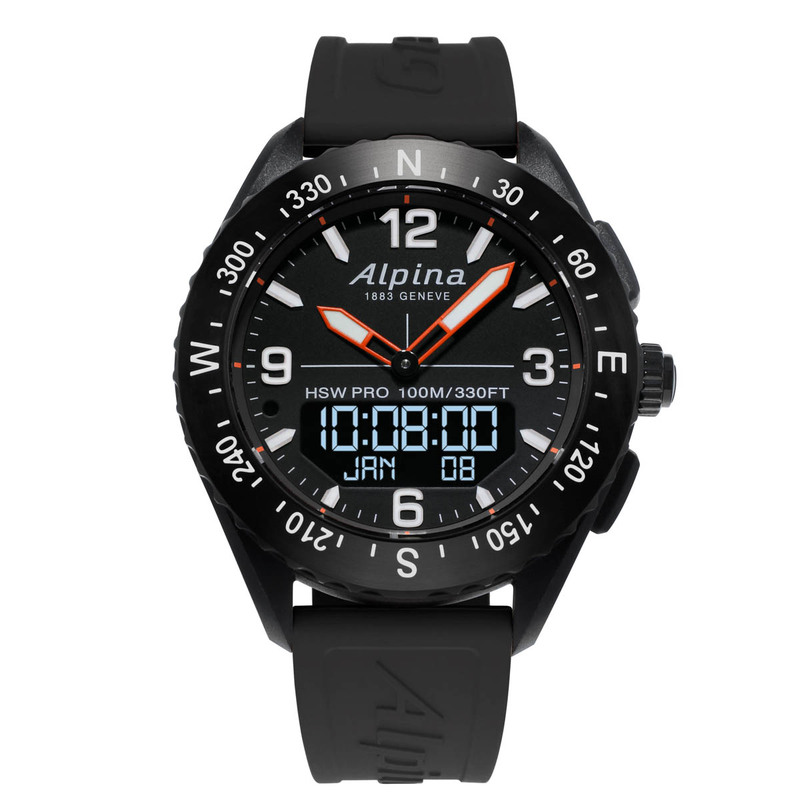 This isn’t Alpina’s first foray into the smartwatch world, they’ve adjusted a few of their other models like the Seastrong and added smart functionalities in the past. 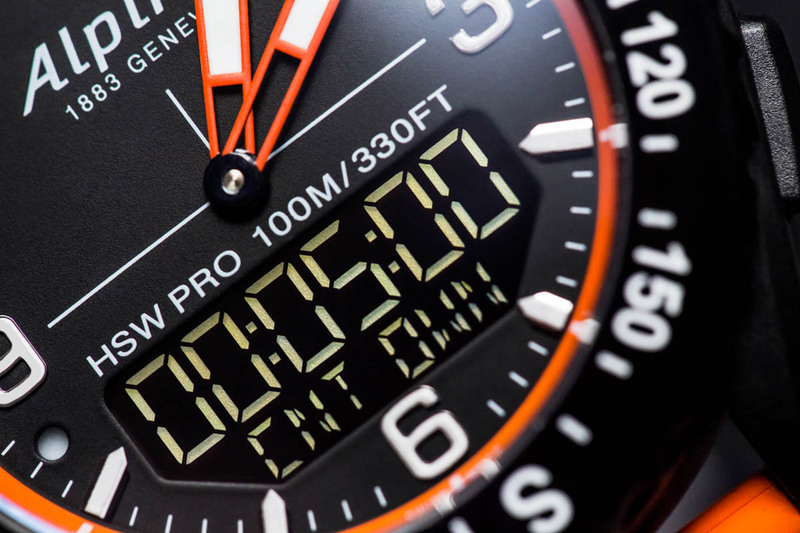 The AlpinerX takes this a step further with the addition of the digital display, allowing you to easily view the functionalities of the watch which are all operated via the crown. Alpina has included many functions that G-shock fanatics are used to at this point like a worldtimer, compass, temperature, barometer, and stopwatch/timer, but adds in smartwatch functionalities like call and message notifications via the smartphone app. I generally have little interest in smartwatches because they don’t scratch that horology itch for me, but I am a sucker for a well-designed analog/digital watch, and I won’t complain about handy things like message notifications and a 2-year battery life. I find it interesting that Alpina has chosen to launch this on Kickstarter. For such an established brand it hardly seems necessary from a funding standpoint. However, the move to launch on Kickstarter is allowing Alpina to reach a different crowd, perhaps some that don’t have a major interest in horology, but that do have an interest in technology or someone that just wants a reliable, good-looking smartwatch from a Swiss brand. As many of these established brands are experimenting with ways to reach out to new buyers, through things like celebrity endorsements or sponsoring events, I think it will be interesting to watch how Alpina’s Kickstarter experiment works out. Reminds me of a Breitling B55 a little. 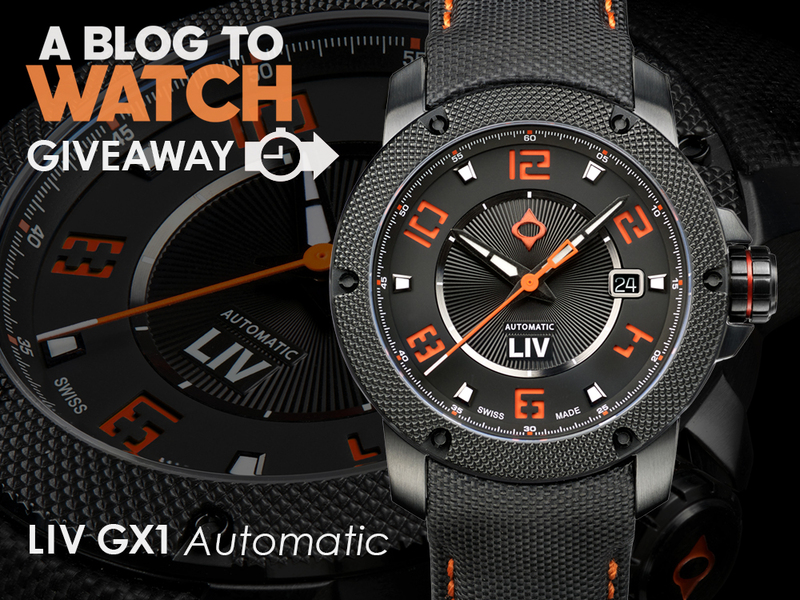 ” horologically interesting smartwatches ” . just try and absorb that for a moment. Well, I suppose if you compare it to the Bretiling EVO, it is actually quite a bargain. $895 vs. $3500 to $8500 !!! 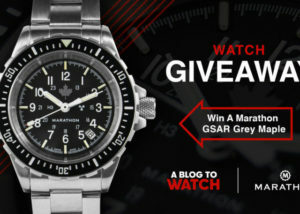 However, you can find watches out there are essentially the same thing as the AlpinerX for about a tenth of the price. (except they’re built in Asia) North Edge has a very similar Digi-Ana model, but without the UV sensor. There really doesn’t seem to be a big difference in quality or features. Both have plastic cases with Metal Bezels. And most of the North Edge ones don’t require a smartphone to plug into… A couple of the more fitness ones do. And if you go with an all digital readout, you can get one for about $50!! OR with GPS for around $75 to $150. I would have liked to have seen the AplinerX more like the Breitling Digi-Ana, with a nice steel case and forget about connecting to a smart phone. Keep some of the cool features, like Compass, Altimer, UV, and Barometer, but lose the fitness tracker and notifications. It’s too big to execrcise in anyway. 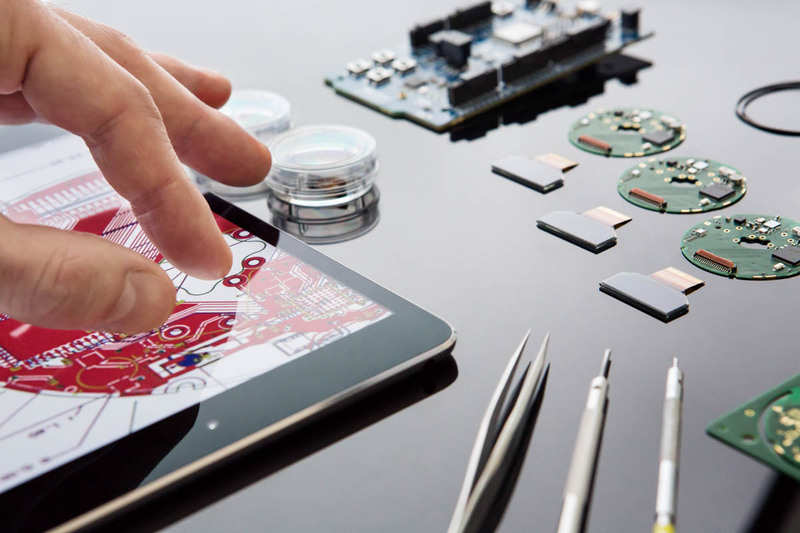 I think as Swiss brands get into smart watches, it’s like the Quartz thing all over again, only worse. I don’t see enough difference in case quality, etc. to make “Swiss Made” important enough to justify the added cost. There is a shelf life on the technology, and with the huge gap in prices, you have to keep on shelling out more money every couple of years. It is hard to charge more than an Apple Watch, especially, when they don’t function as well. I think $500 is going to be about the limit for Swiss digitals or smartwatches. With the exception of Bretiling, of Course!